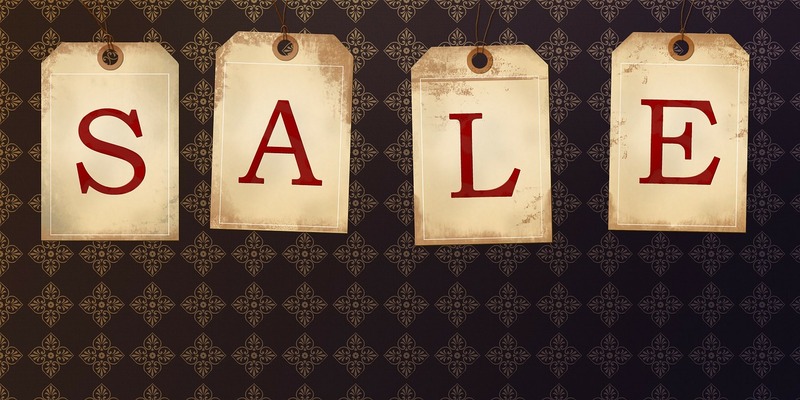 Have you checked out all the Paranormal Warehouse social media handles lately?! There are some new and exciting things happening! As founders of Paranormal Warehouse we are committed to promoting awareness of the paranormal. We provide an outlet to display your own findings while communicating with others who share the same passion and curiosity. Therefore, to keep up our promise and dedication to you and the Paranormal Community, we want to give you a heads up of some new features that are coming soon. Let me begin with the Facebook Live Streams that are happening at Paranormal Warehouse. 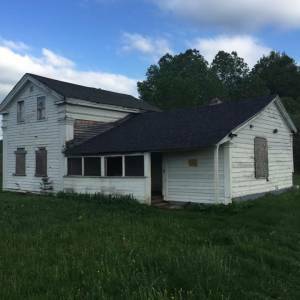 Recently, the Paranormal Warehouse team investigated The Hinsdale House in Hinsdale, NY and were able to live stream the investigation LIVE on Facebook! 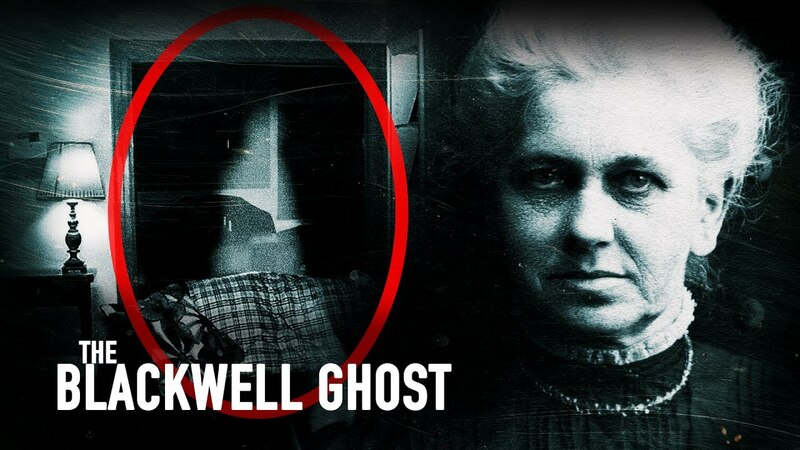 Many of you tuned in that night and helped us investigate! We were so encouraged by the support that we have now teamed up with Daniel Klaes who owns The Hinsdale House and is also the Co-Founder/CEO at the Greater WNY Paranormal Society. Daniel will be live streaming from The Hinsdale House on the Paranormal Warehouse Facebook page, so that members and followers can help investigate or spot anything paranormal right from home! Daniel will also be live streaming other investigations he may be doing with the Greater WNY Paranormal Society and any paranormal conferences he may be attending! How awesome is that?! 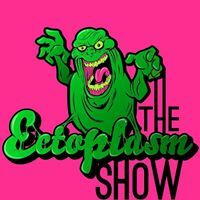 Next on the exciting news list is that The Ectoplasm Show with Josh and Jason is now live streaming on the Paranormal Warehouse Facebook page as well! These are for the most part, weekly shows that talk everything and anything paranormal! 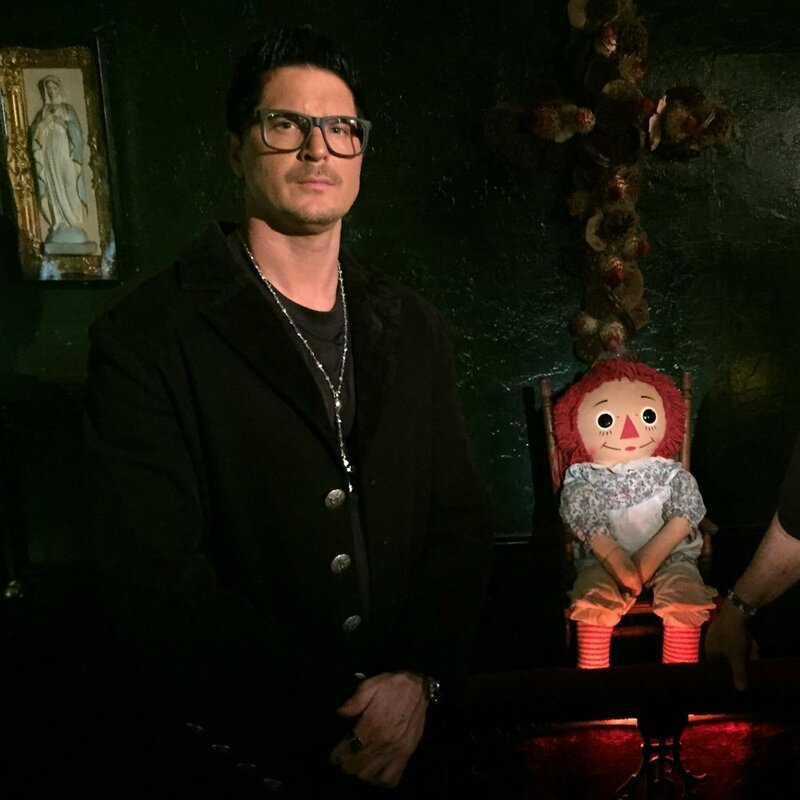 So if you are interested in any way in the paranormal, this is the show to watch and listen to! We are not done just yet! How many of you know who Paranormal Tyler is? Well, if you don’t, now is the time to get to know him! Paranormal Tyler is a dedicated Paranormal Warehouse member who has the ability to catch some great paranormal evidence and do some great investigations. Tyler is always sharing his videos on ParanormalWarehouse.com for the community to check out. We have teamed up with Tyler as well, so we can catch some of his investigations LIVE on Facebook and also he will host a NEW paranormal Youtube series! We are really excited for the new series and we hope that we can get the paranormal community helping us out with it too! Don’t worry, there will be more details coming very very soon. While all of this is happening, we are still knocking out new episodes of REAL OR FAKE on Youtube. If you haven’t checked out the REAL OR FAKE episodes yet, you are missing out! We look for YOUR feedback as well on whether or not these videos and pieces of evidence are actually REAL or explainable or what we like to call, FAKE! Our last announcement for now, Paranormal Warehouse is starting their own Paranormal Podcast! We are in the early stages of creating and outlining what the podcast will consist of but it will be about ALL things paranormal and no filters. Therefore, if your feelings are easily hurt or you cannot take some criticism, this may not be the show for you. If you love all things paranormal and can take some comments and opinions for what they are, then this is the podcast for you! We will keep everyone updated when the first episode will air but I suggest not missing out on this one because it will be one of the more unique, no B.S. paranormal podcasts out there. With all of that being said, keep checking into Paranormal Warehouse on Facebook, Twitter, Instagram, Youtube and Vidme for the latest episodes and updates on everything paranormal and everything Paranormal Warehouse.